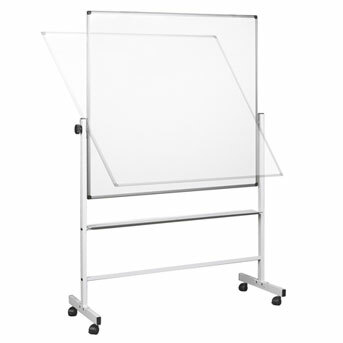 Clarity supply a wide range of high-quality whiteboards suitable for use with our magnetic overlays … or indeed as a standard magnetic whiteboard for use with dry-erase marker pens. 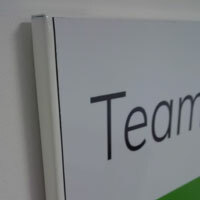 This whiteboard/overlay combination gives the appearance of a professional bespoke printed board, plus the advantages of a very economical price and the ability for rapid changes of design. 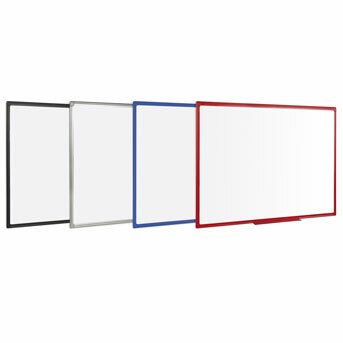 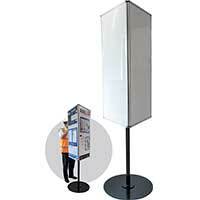 Clarity magnetic overlays can be made to measure, ensuring an edge-to-edge fit with any whiteboard. 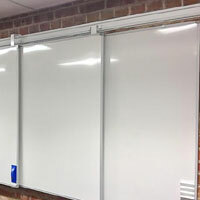 The whiteboards shown below are only a selection of the most popular from our extensive range. 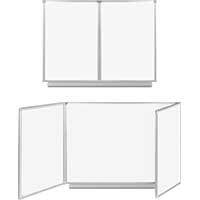 Please ask us if you do not see the version you have in mind.